Eating healthy doughnuts would just be a dream, wouldn't it? Well, thanks to this recipe that dream can be a reality! My delicious, gluten free, vegan, refined sugar free baked doughnuts are the perfect indulgent, comforting treat without any of the nasty ingredients. 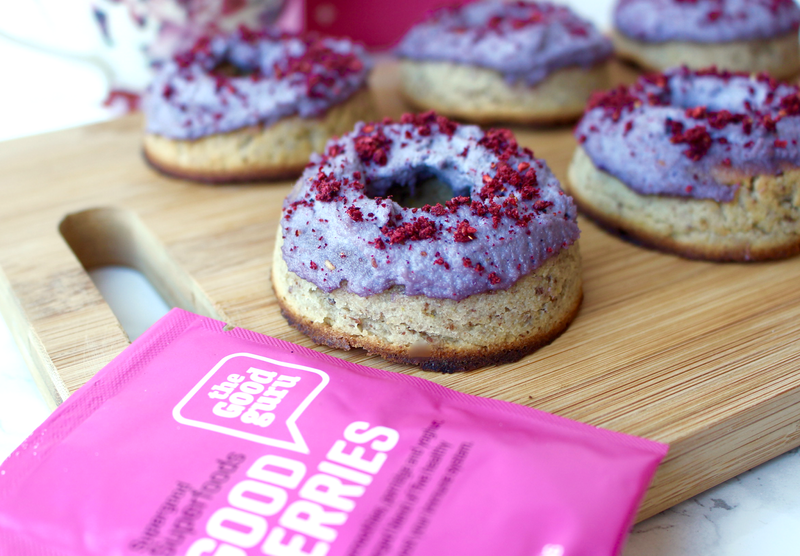 What makes them even more incredible is the creamy cashew frosting on top which is given this beautiful purple colour thanks to the Good Berries Superfood Powder by The Good Guru! The dough for these doughnuts is entirely gluten free, vegan and super easy to make. You'll need buckwheat flour which is a naturally gluten free flour, ground almonds which provide you with healthy fats and protein, some flaxseed which help to bind the ingredients together and give you a boost of omega-3, maple syrup for natural sweetness, coconut oil and vanilla extract. All natural, all delicious! and so tasty! I added The Good Guru's Berry Powder to the cashew frosting which is what really makes it. 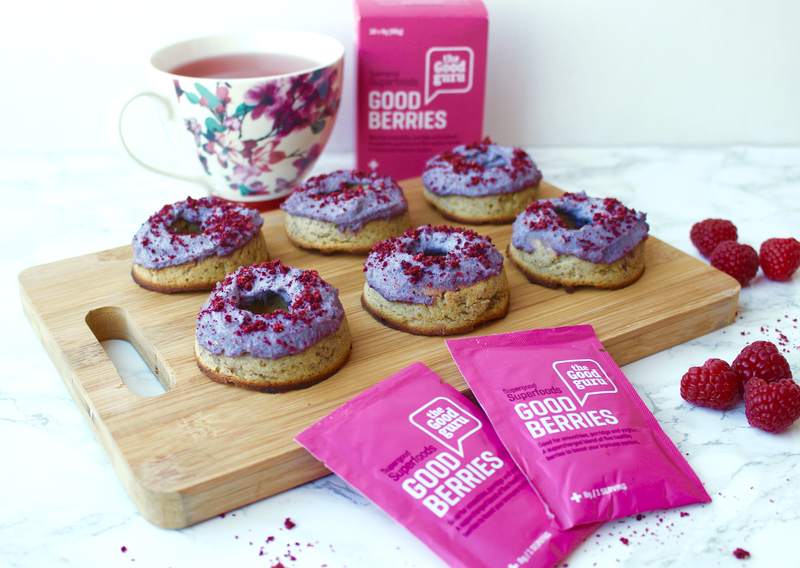 The Good Berries Powder is a blend of five different berries (blueberries, blackberries, cranberries, raspberries and strawberries) which are freeze-dried to maintain all their natural nutrients, anti-oxidants and amazing taste. They give the cashew frosting the most beautiful colour and the most amazing berry taste! I'm a huge fan of this product, not only in this recipe but it's incredible in porridge, stirred into yogurt or blended into smoothies. 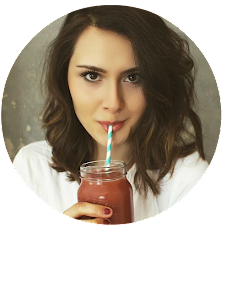 It's super versatile, tastes incredible and really gives your body a boost. 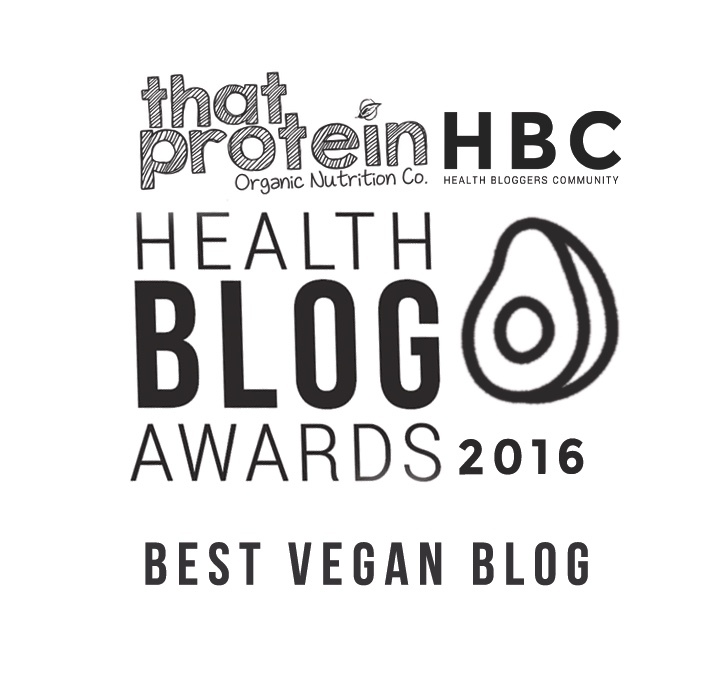 You can buy a big jar of the superfood powder here or a pack of 10 mini sachets to try here. 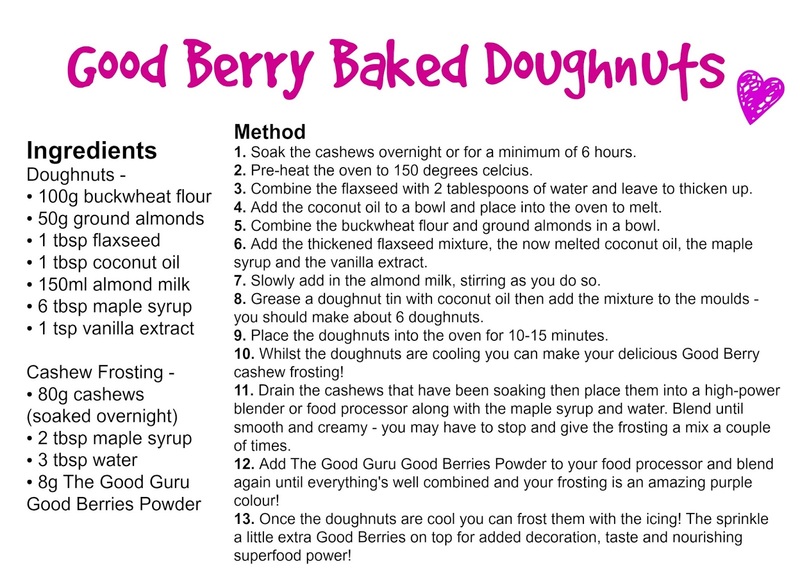 I'm excited to experiment more with this product - I'm thinking mixed into cakes, cookies, energy balls....oh and more of these amazing doughnuts of course!